According to a Forbes, 83 percent of the workloads in an enterprise will be carried out in the cloud by 2020. Cloud computing is is more than a trend, especially when you consider the number of organizations migrating to the cloud. This can be attributed to the claim that cloud computing ‘does more with less. Was the migration completed within the predetermined time frame? If not, what caused the earlier completion or delay? Evaluating the underlying causes of the delay will help you come up with new strategies. If the project was on-schedule, identify processes and come up with a template for future migrations. Are your applications unresponsive since you moved to the cloud? This means that the migration was unsuccessful. Businesses can make use of automated report migration to measure pre- and post-migration performance to determine whether there is an improvement or not. Just like application performance, no business intends to migrate its applications to a cloud whose availability is compromised. Our BI tool migration can be used to evaluate up-time metrics which the business can also use to determine whether the migration was successful or not. Most cloud solutions are not only aimed at improving a business’ efficiency but also improving the customer experience. Depending on your type of business, some of the customers’ Key Performance Indicators (KPIs) that you should look into include; customer appeal, inventory maintenance, order fulfillment duration, average proceeds from every customer, and the cart abandonment rate. Most businesses migrate to the cloud with the main objective of enhancing the efficiency of their operations and reducing expenses. Did the cloud solution help you get rid of HCM servers and the costs involved in maintaining them while ensuring that you still get your reports? Document the ways through which the cloud has helped you cut down on costs and compare them with your objectives for implementing it. 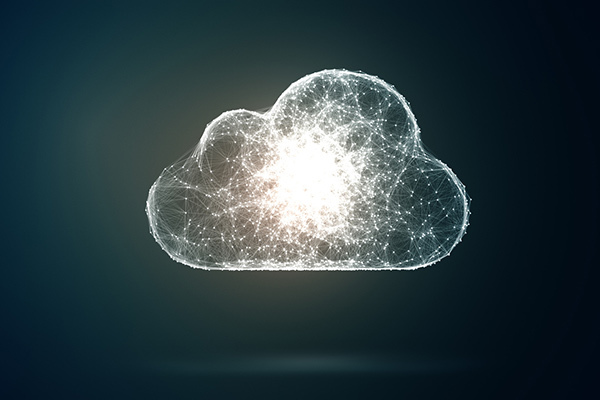 While quantifying the success of cloud migration will justify the need to implement it, it also makes it easy to make decisions on future migration needs. Understanding the impact that migration has is also critical for the optimization of the business’s infrastructure. Contact the team at DataTerrain today for help with OBIEE migration, HCM fusion reports, cognos migration and more.